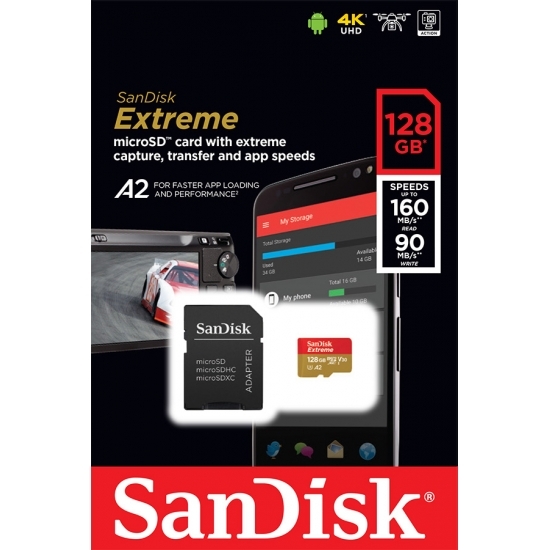 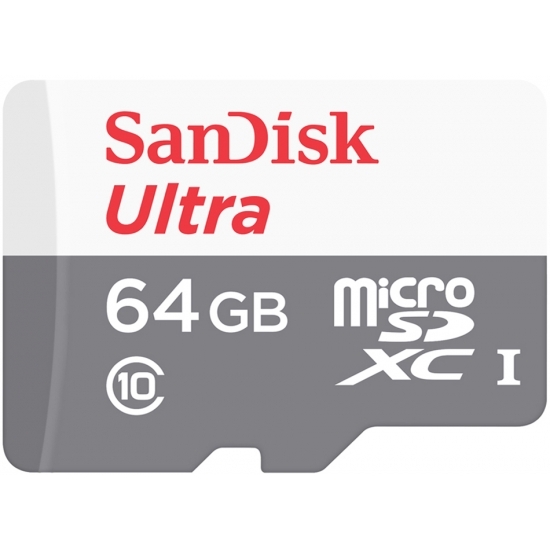 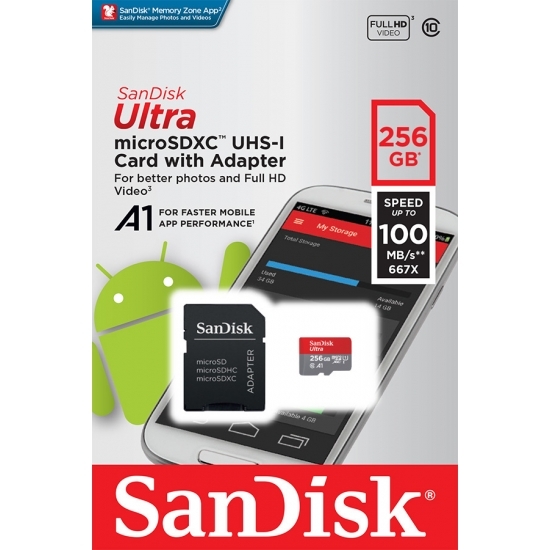 All the following high quality Memory Cards & Accessories are guaranteed compatible with your Samsung Galaxy J3 (2018) Mobile Phone and carry our 100% money back guarantee with freepost returns. 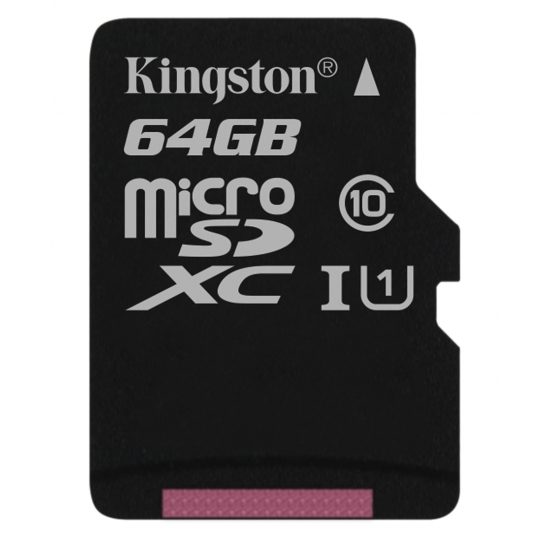 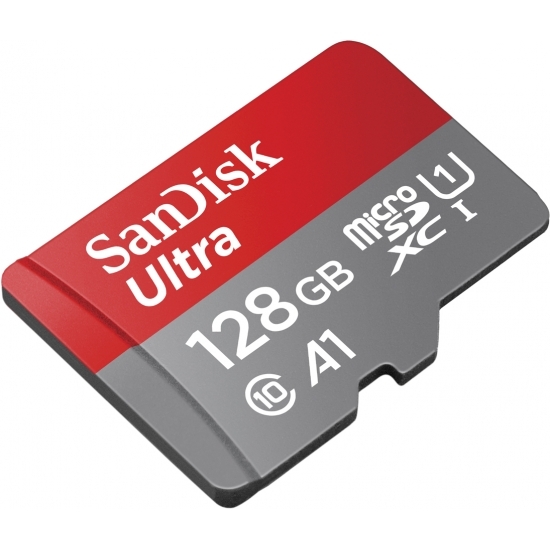 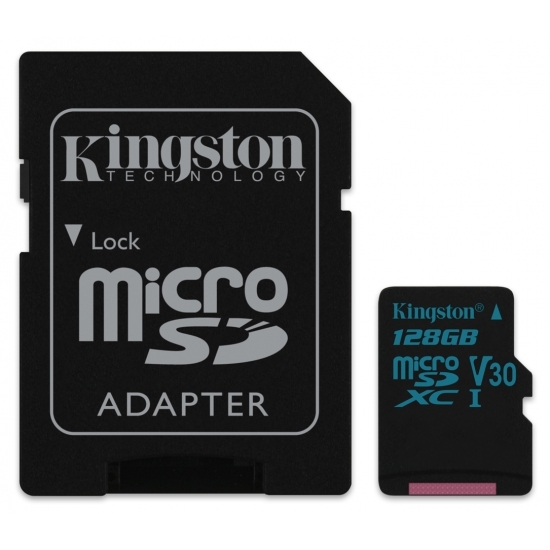 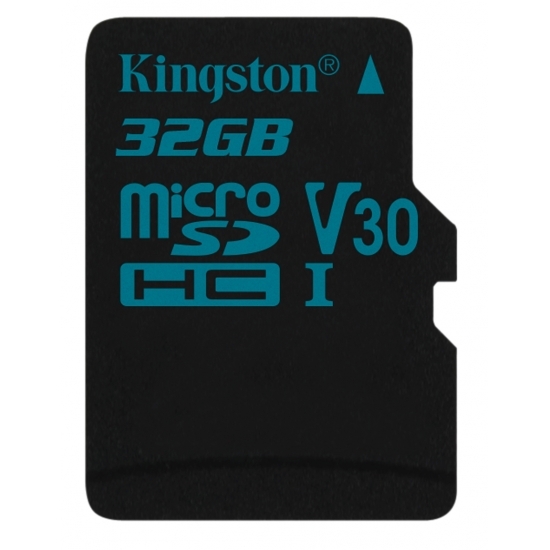 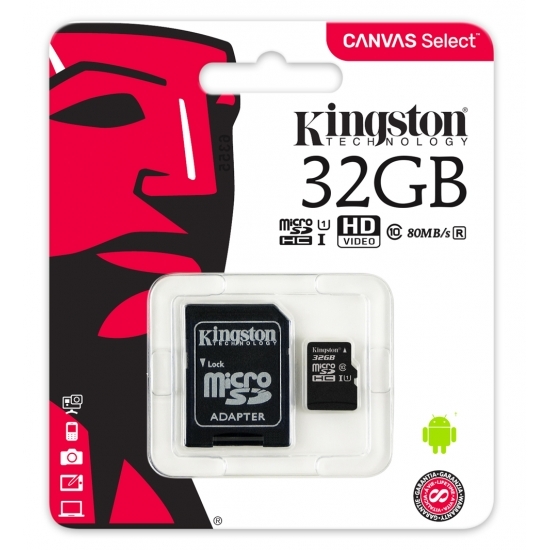 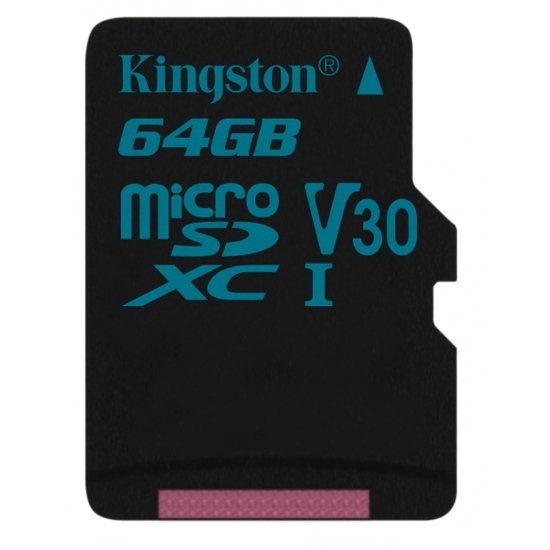 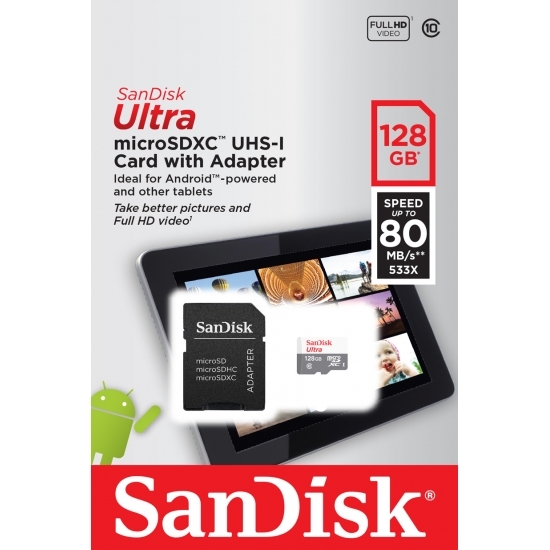 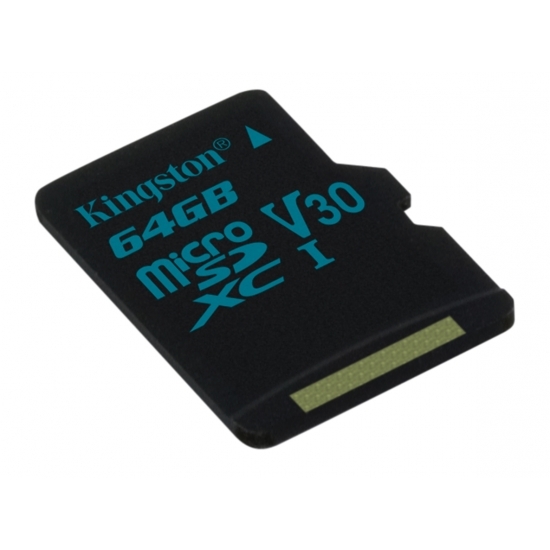 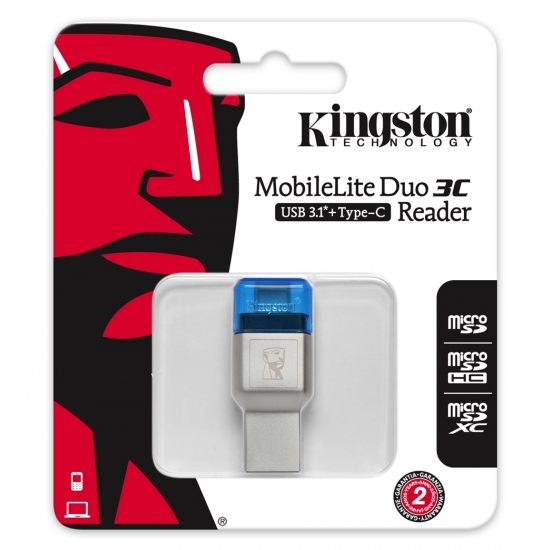 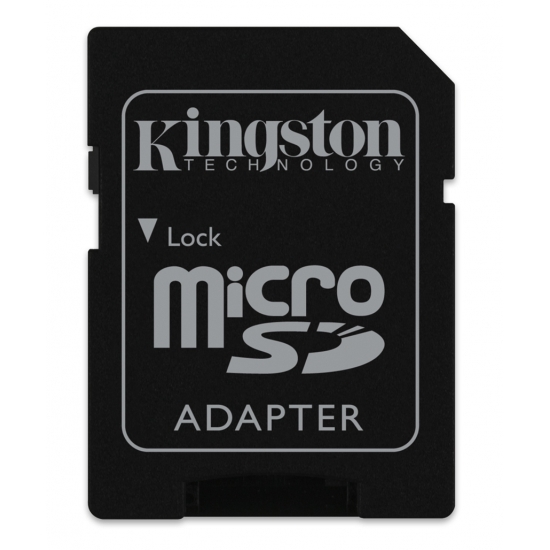 MemoryCow stocks a wide range of Kingston Canvas Go Memory Cards, Kingston Canvas Select Memory Cards, Samsung EVO+ Memory Cards, SanDisk Extreme Memory Cards, Type-C Cables, USB Cables, USB Card Readers, SanDisk Ultra Memory Cards and SanDisk Ultra Memory Cards + USB Reader for your Samsung Galaxy J3 (2018) Mobile Phone from some of the worlds best known manufacturers such as Kingston, MemoryCow, Samsung and SanDisk to help get the most out of your Samsung Galaxy J3 (2018) Mobile Phone. 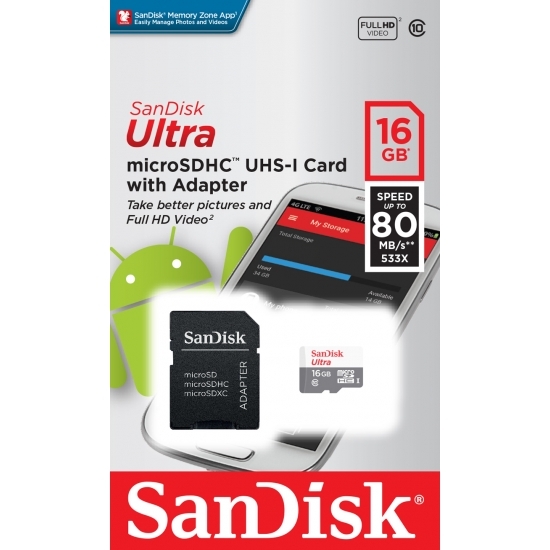 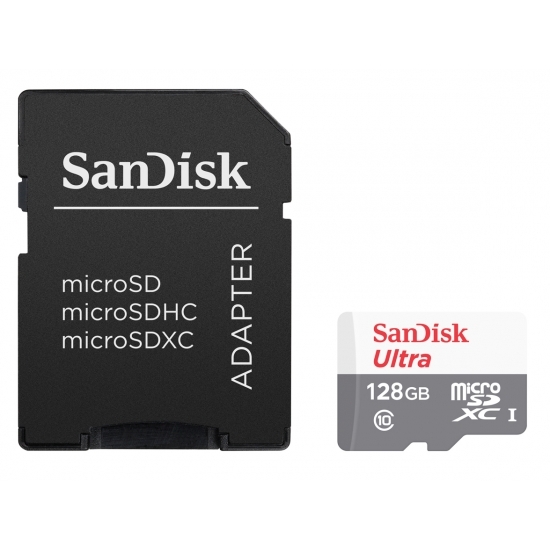 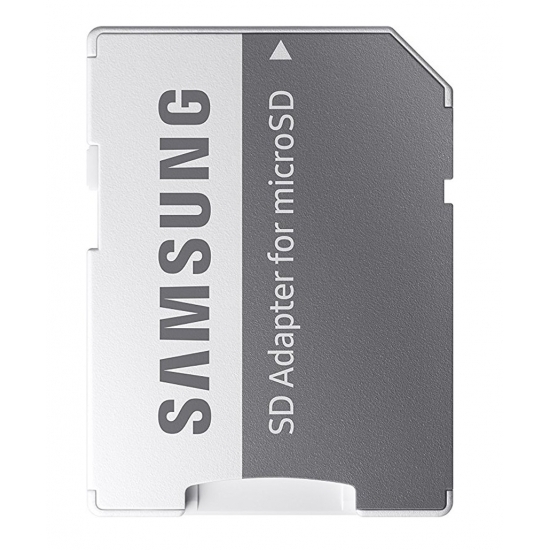 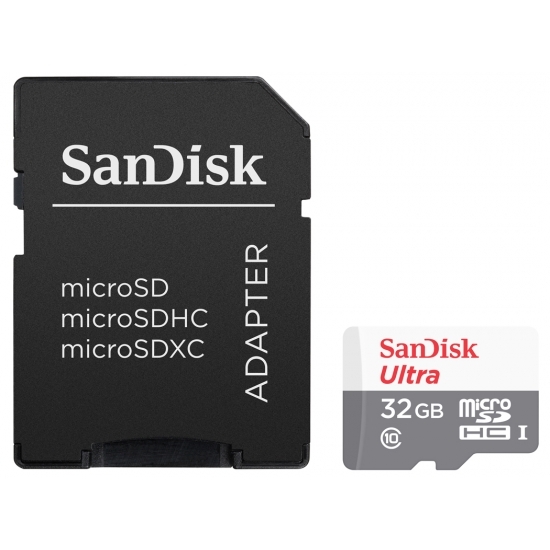 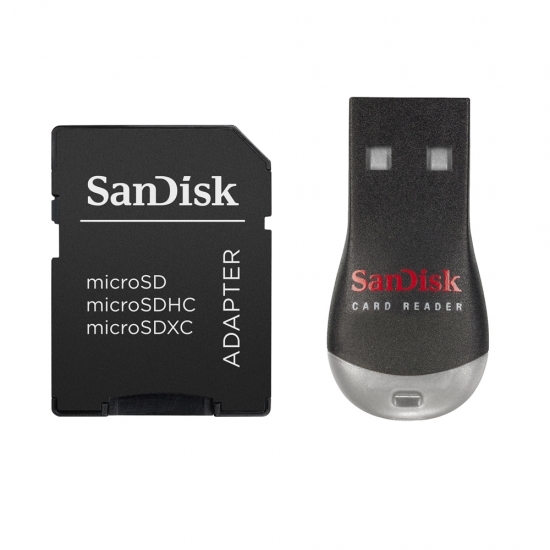 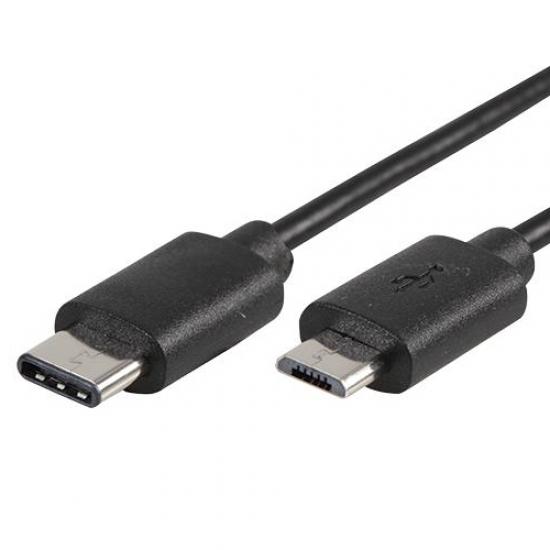 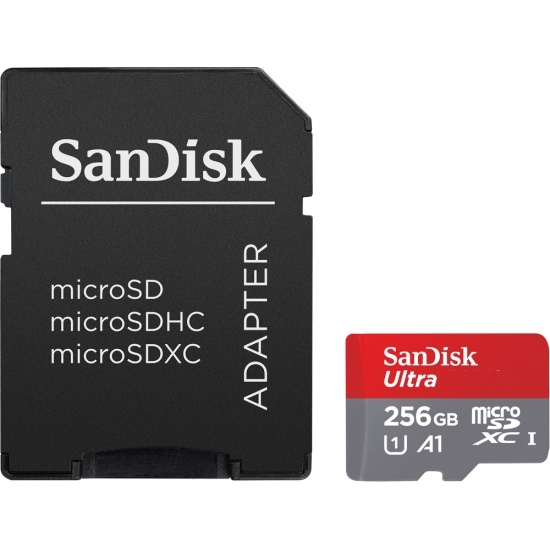 What type of microSDHC and microSDXC memory card do i need for my Samsung Galaxy J3 (2018) Mobile Phone? All the microSDHC and microSDXC memory cards that we list on this page for your Samsung Galaxy J3 (2018) Mobile Phone are compatible. 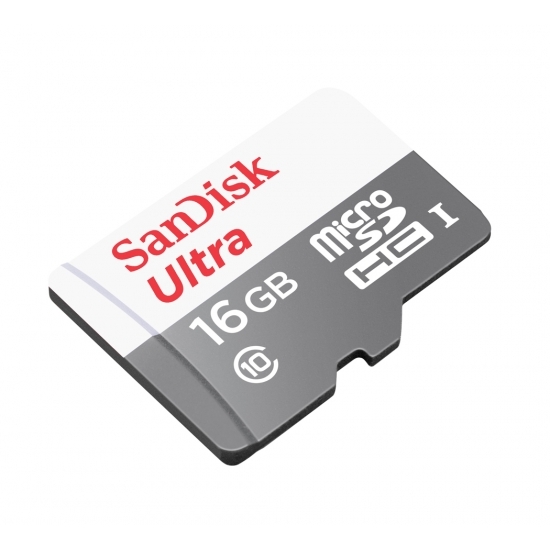 Use the filters on the left side of the page to filter out your desired capacity, speed or brand/manufacturer of memory cards for your Samsung Galaxy J3 (2018) Mobile Phone. 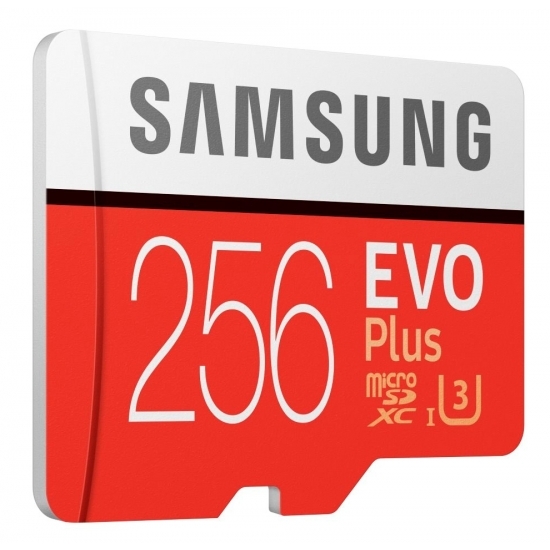 How do i know what speed of memory card i need for my Samsung Galaxy J3 (2018) Mobile Phone? 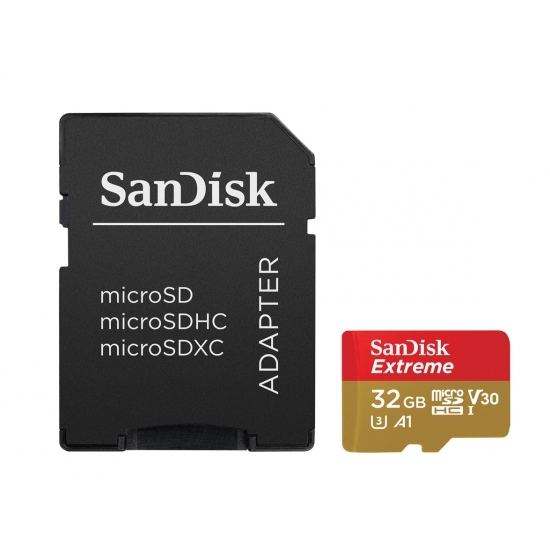 Choosing the right speed of microSDHC and microSDXC memory card for your Samsung Galaxy J3 (2018) Mobile Phone is quite easy. 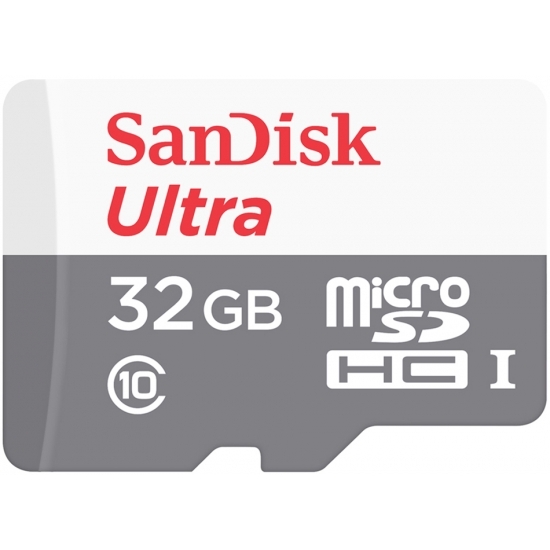 If you need a memory card for 4K video for your Samsung Galaxy J3 (2018) Mobile Phone use the filters on the left to filter out a card with the Class 3 (U3) rating. If you need a microSDHC or microSDXC card for HD video recording, then simply select a microSDHC and microSDXC card with a Class 10 rating for your Samsung Galaxy J3 (2018) Mobile Phone. 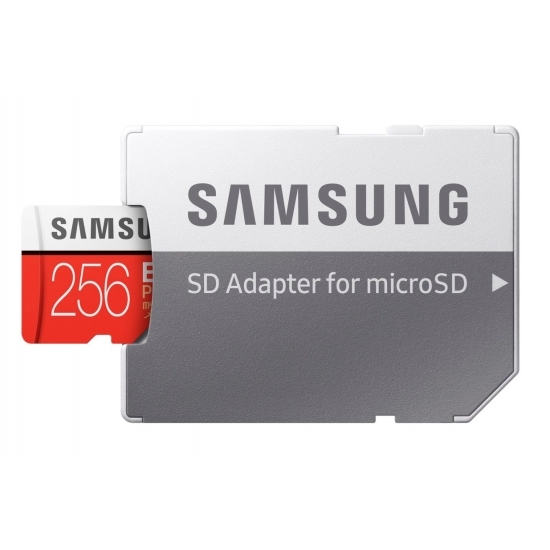 The higher the write speed of microSDHC or microSDXC memory card means less buffering time (waiting time) on your Samsung Galaxy J3 (2018) Mobile Phone and also enables a more seamless video recording. The higher the read speed means less time waiting to transfer data from the card to a device such as playing back video on a TV from your Samsung Galaxy J3 (2018) Mobile Phone or moving data from the card to a PC/Computer which can be frustrating if you have a card full of data on your Samsung Galaxy J3 (2018) Mobile Phone that you then need to move off the card. 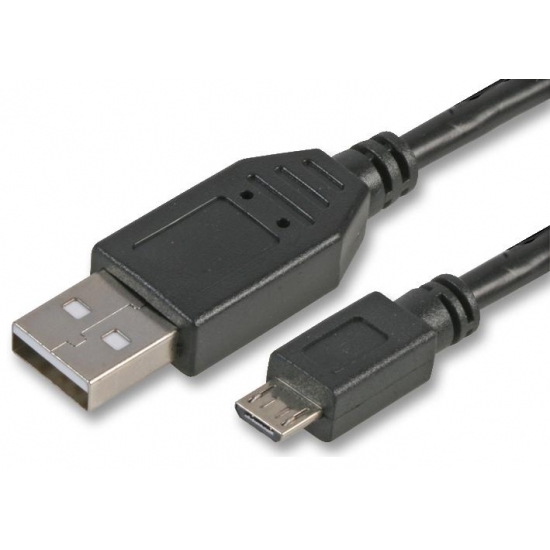 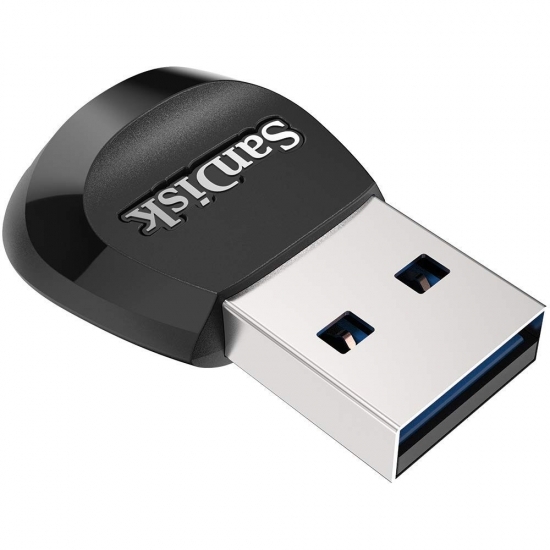 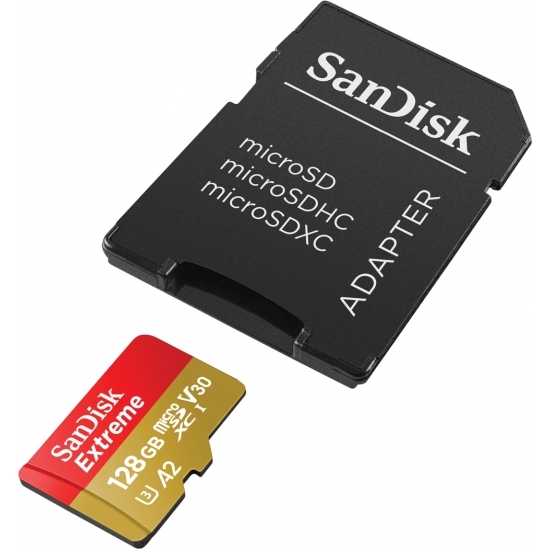 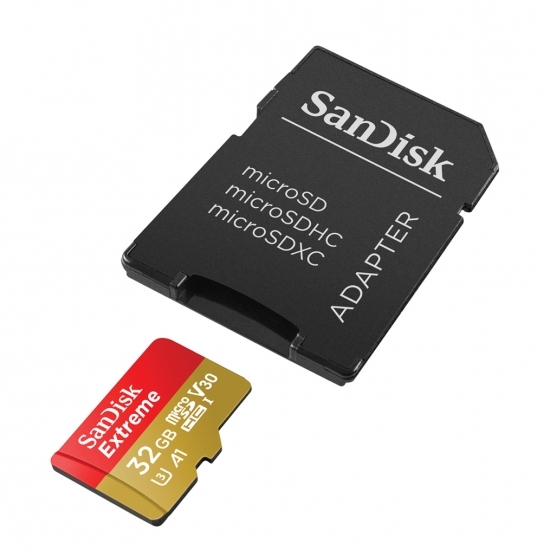 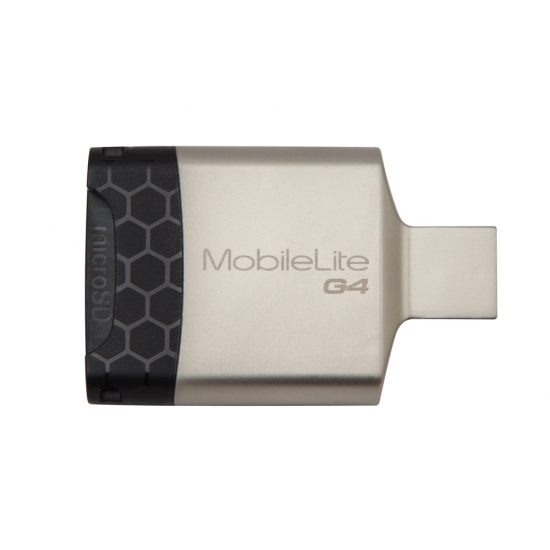 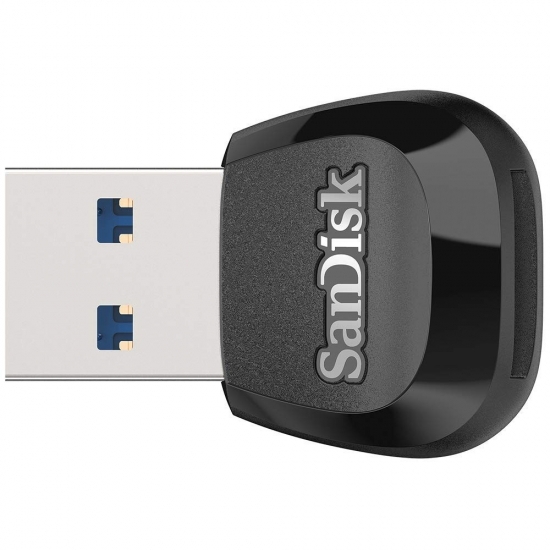 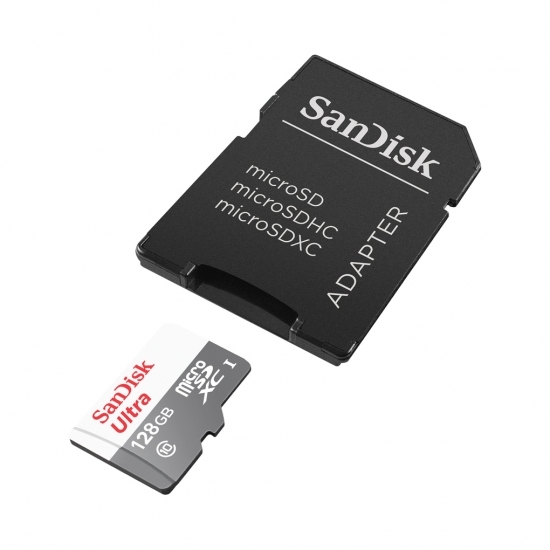 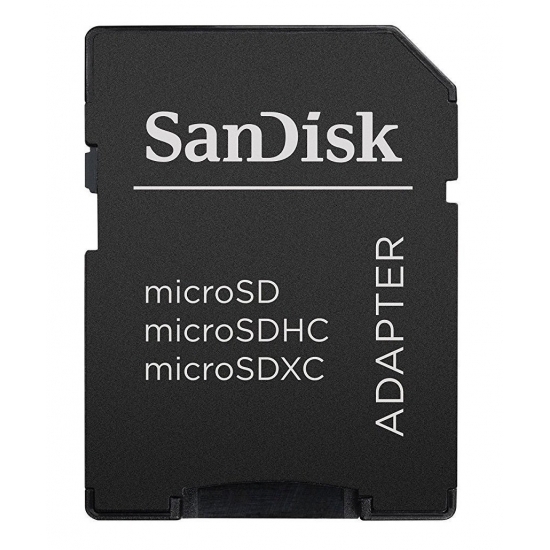 Card with low read speeds will take longer to move the data off the microSDHC or microSDXC memory card. You can also use the filters on the left to filter out higher write speeds such as Minimum 10MB/s, Up To 20MB/s, Up To 45MB/s, Up To 60MB/s and Up To 90MB/s. We offer microSDHC or microSDXC memory cards for you Samsung Galaxy J3 (2018) Mobile Phone with some very high read speeds of Minimum 10MB/s, Up To 20MB/s, Up To 45MB/s, Up To 60MB/s or Up To 90MB/s for less time waiting! What is the maximum capacity memory card my Samsung Galaxy J3 (2018) Mobile Phone can accept? Your Samsung Galaxy J3 (2018) Mobile Phone can accept microSDHC or microSDXC memory cards with capacities of 16GB, 32GB, 64GB, 128GB and 256GB to give you excellent flexibility to store lots of video or images. 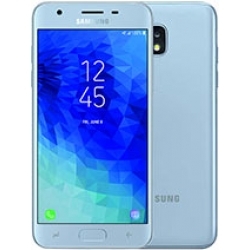 What warranty do your offer on memory upgrades and accessories for my Samsung Galaxy J3 (2018) Mobile Phone? All our Kingston Canvas Go Memory Cards, Kingston Canvas Select Memory Cards, Samsung EVO+ Memory Cards, SanDisk Extreme Memory Cards, Type-C Cables, USB Cables, USB Card Readers, SanDisk Ultra Memory Cards and SanDisk Ultra Memory Cards + USB Reader upgrades for your Samsung Galaxy J3 (2018) Mobile Phone are supplied with manufacturer warranties of Lifetime, 1 Year, 2 Years, 7 Years and 10 Years for complete peace of mind for the user. 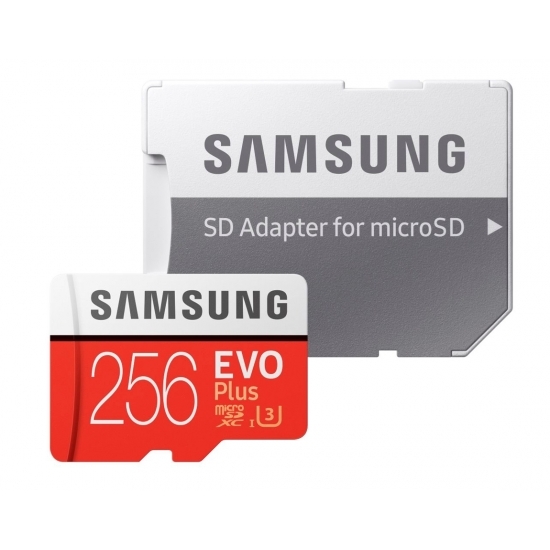 How fast can you deliver a memory card for my Samsung Galaxy J3 (2018) Mobile Phone? 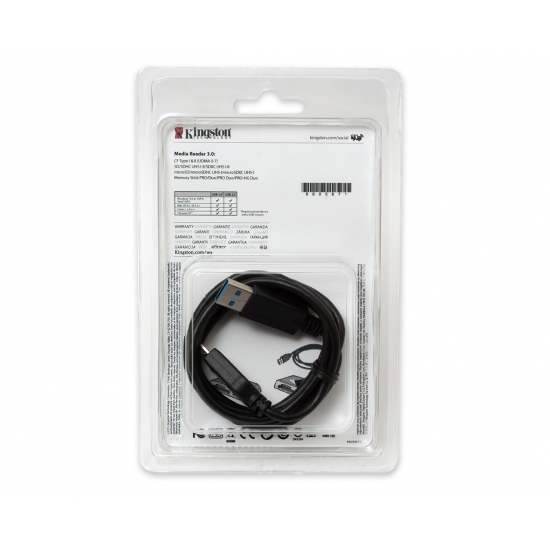 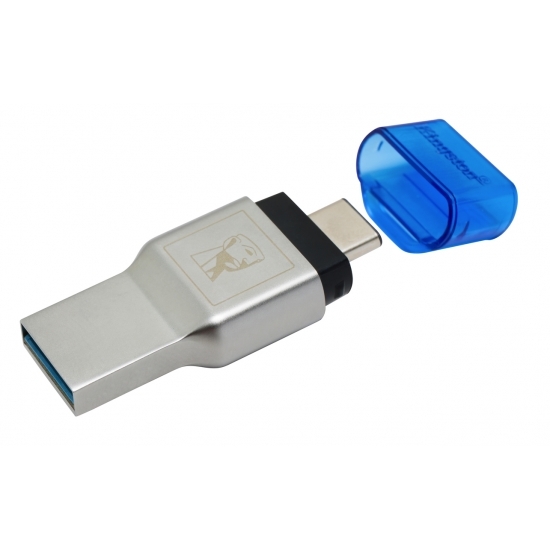 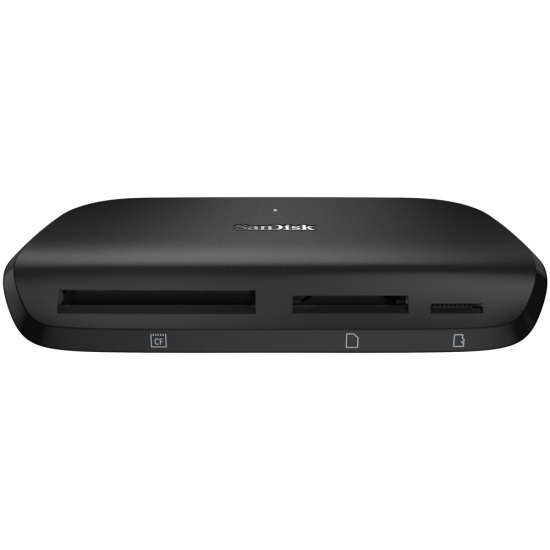 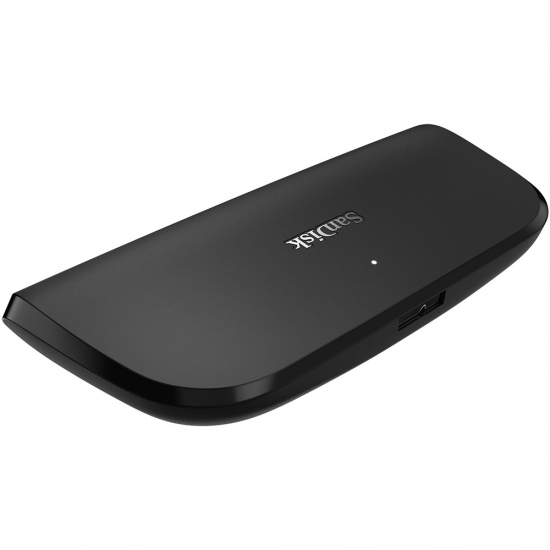 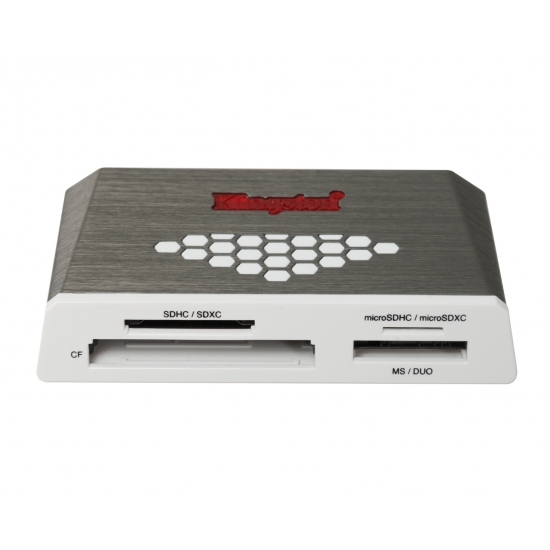 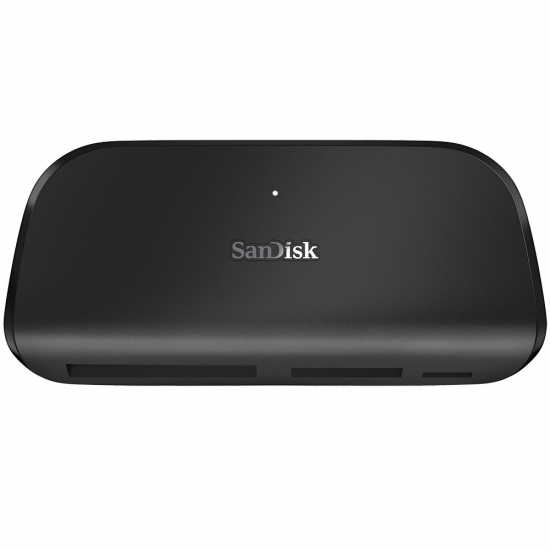 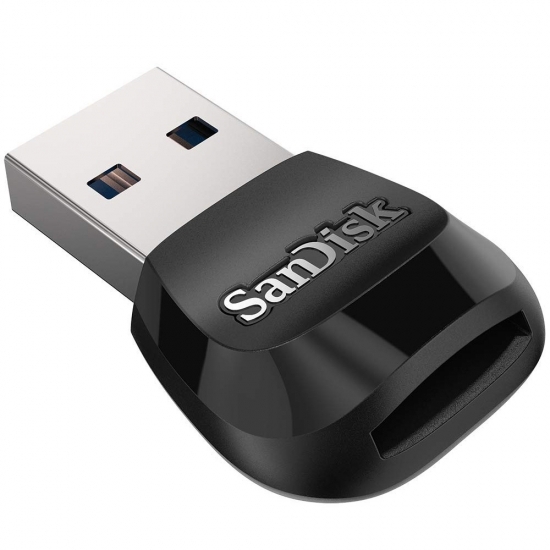 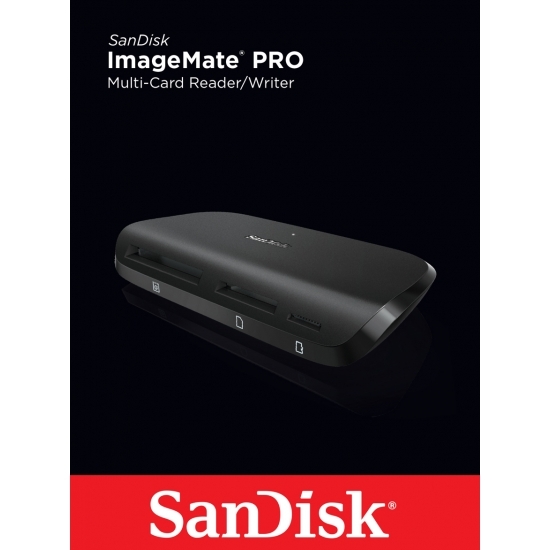 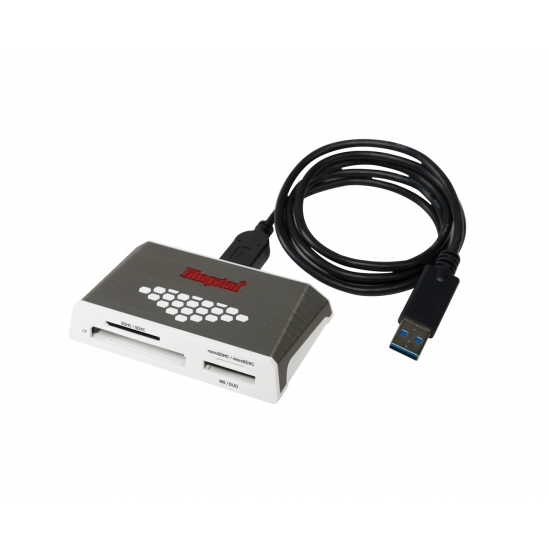 MemoryCow offers a range of delivery methods on Kingston Canvas Go Memory Cards, Kingston Canvas Select Memory Cards, Samsung EVO+ Memory Cards, SanDisk Extreme Memory Cards, Type-C Cables, USB Cables, USB Card Readers, SanDisk Ultra Memory Cards and SanDisk Ultra Memory Cards + USB Reader upgrades for your Samsung Galaxy J3 (2018) Mobile Phone. Click here to see all our delivery options. 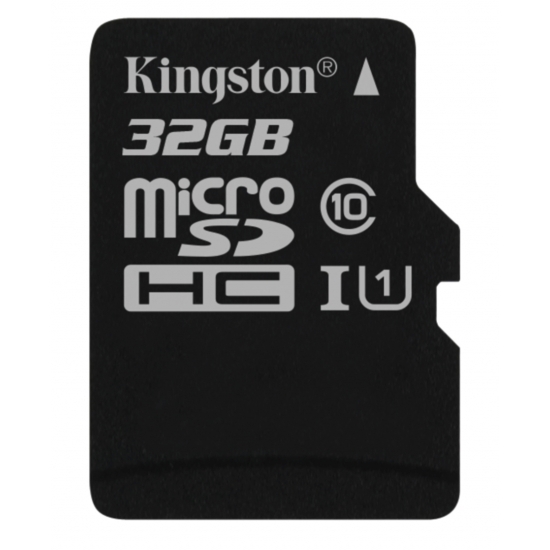 Why buy a memory card for my Samsung Galaxy J3 (2018) Mobile Phone from MemoryCow? 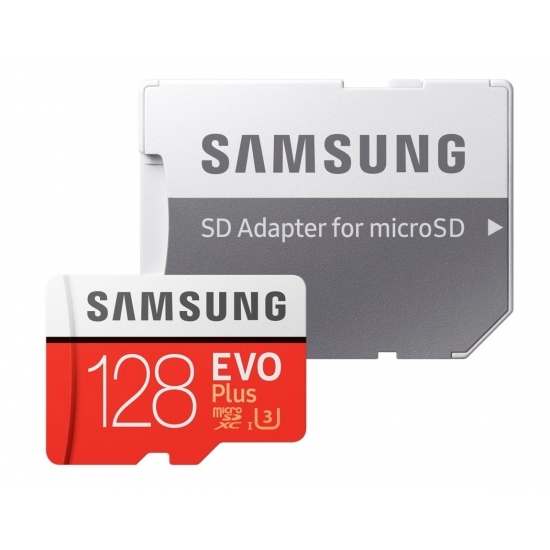 MemoryCow offers a 100% no quibble moneyback guarantee on all memory card purchases for your Samsung Galaxy J3 (2018) Mobile Phone for complete peace of mind. 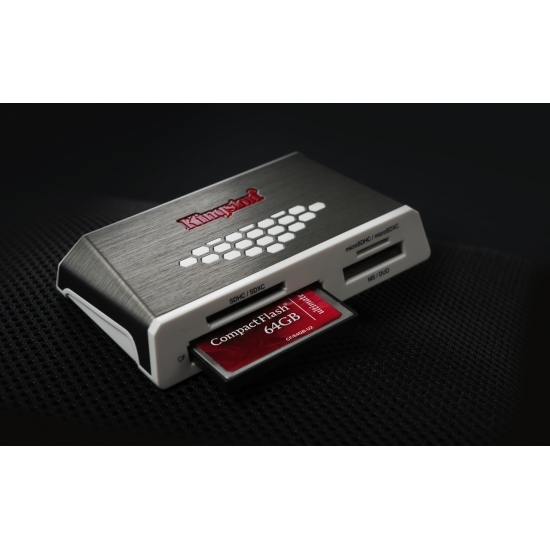 Click here to see more on our returns policy regards our money back guarantee. 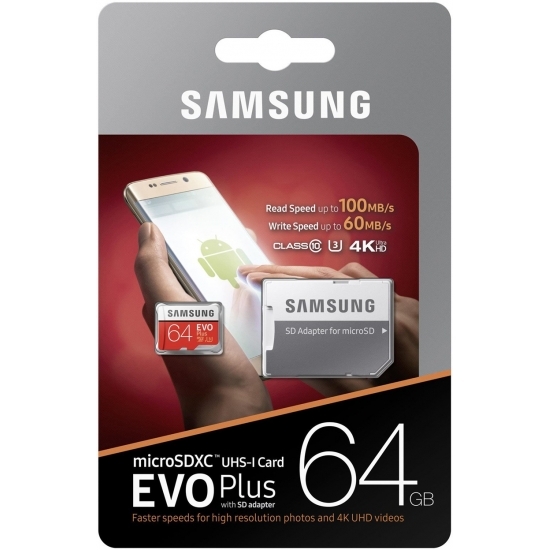 Still not sure what you need for your Samsung Galaxy J3 (2018) Mobile Phone?